Two friends, Rami and Michael, once decided to try Forex trading, and each started a trading account with a respected broker. For his first trade, Rami bought EUR/USD while Michael chose USD/EUR. Rami had already spent some time trying to learn about Forex and the market. He also tried to find out what the major factors influencing the price of EUR/USD were. Michael, however, didn’t care about learning to trade. He asked Rami what pair he was trading and picked the reverse pair. Exactly 24 hours later, they both exited the market. Rami did so because he saw the market trend was unfavorable. Michael did so because it was now 24 hours and he just wanted to see how it goes; he didn’t even look at the quotes, just as he hadn’t looked at the rate for his buy decision. The outcome of their first trade was this: Rami lost 50 dollars, while Michael made a profit of 50 dollars. That evening, they both joined some of their friends at a bar. After listening to how their first trade went, a friend said Forex was like gambling so there was no use trying to learn to trade. There seemed to be no use for research, smartness or alertness, he said, as it was Michael the gambler who profited. As you couldn’t learn how best to gamble, he went on, you couldn’t learn how best to trade. But Rami objected, saying it would be wrong to conclude that way from a single instance. In his view, only a long-term analysis of both approaches to trading would settle the matter. The rest of this article tries to explain why Rami was correct. You might have heard of people winning big money in gambling. Perhaps you haven’t heard as often just how big the graveyard of losers is. It’s really huge, and this explains why gambling is still a profitable business. Go to Las Vegas and ask how many casinos have gone out of business because of lucky gamblers ruining them. You won’t find any because that is unimaginably improbable. To see anything remotely close, you’ll have to wait hundreds of millions of years. 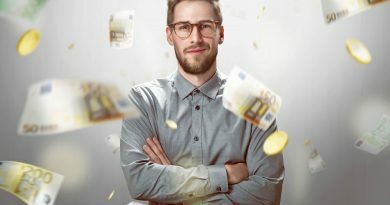 You can also put it like this: If you make a million-dollar winner play a million consecutive bets, he is almost sure to lose a hundred or even a thousand times of his original winnings. In a casino, the odds are artificially and unfavorably set to benefit the business. Gamblers call this the house advantage, which ensures that in the long run, a casino will generate more than enough income to compensate for the large sums such lucky gamblers take home. This is why there cannot be a consistently lucky gambler unless the roulette wheel is biased, for instance, and he is privy to that secret. The history of the business has a few such thrilling and amusing accounts to share. What they all tell us, in short, is this: you’ll need to cheat the house to have any long-term advantage. The Forex market is not an extension of a casino; rather, it’s the real world with unimaginably more opportunities and challenges. It has all the thrills of real uncertainty than the made-up world of a casino. 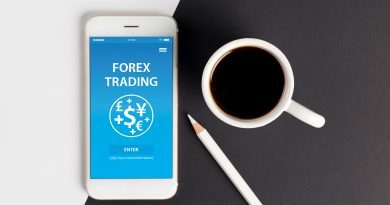 The crucial point, however, is that though a trader faces a lot of unknowns in the Forex market, it is a much fairer playing field. Unlike in a casino, the odds in the Forex market are not set to benefit anyone, big or small. What makes some people think Forex is like gambling? Forex is a huge market. It has a large number of participants, big and small. Anything that influences the complex and intricate global economy also influences this market, so we can’t predict price movements with perfect accuracy. The behavior of traders adds another layer to its complexity as well. Then there are those who lose money trading Forex yet fail to see why. Maybe it’s a combination of all these factors. 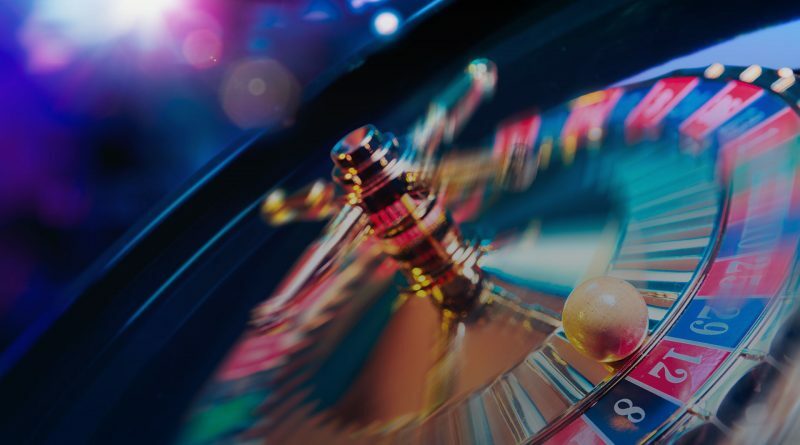 Nevertheless, it is grossly misleading to equate the one market that comes closest to the ideal of perfect competition to a casino, where the odds are set to benefit the house. There is no ‘house advantage’ in Forex as there is no ‘house’ to speak of. No one player in the market enjoys much of an advantage over others, regardless of size. The market is equally tough to all participants as it severely punishes laxness and slowness. In spite of this, there are consistent winners in Forex, quite unlike in gambling. This is a testament to how this market is different from gambling, where no one, not even the smartest players, can win consistently. Now, speaking of the winners in the Forex market, what’s the secret of their success? Well, most of them would tell you that it’s largely a personal journey of learning by trial and error. The rest are really simple things, they would add, such as emotional discipline and proper homework. Luck has no role in your success in Forex in the long run, though it sometimes favors the most prepared. To talk about odds in Forex is therefore misleading. Those who treat Forex as gambling will, in the long run, prove them correct while going broke. 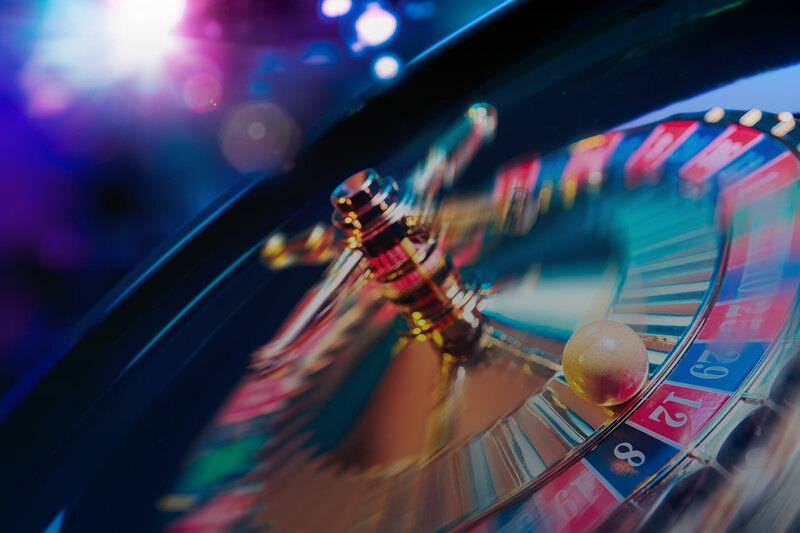 If you approach trading like a gamble, you’ll get the same result as in a casino in the long run: you’ll lose far more money than you have gained! Because the Forex market is so ruthlessly punitive of chancers, every gambler will have a dismaying story of how dicey the market is. What they wouldn’t see are those consistent winners who take advantage of the lazy and the impatient besides reaping huge gains from opportunities thrown by the market. You should treat Forex as a business. Keep a log of all your trades and look at the average profit per winning trade and average loss per losing trade. If this analysis shows a net loss or a profit not worth the risk, then reassess your approach. You can improve your methods. You can apply more discipline and be more alert and rational. In the end, these measures would definitely pay off for Rami. He would become quite a successful Forex trader as it was not a gamble. 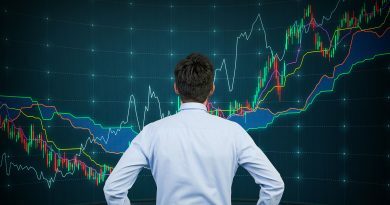 ← Invest In Forex Or Stocks? What’s The Difference?